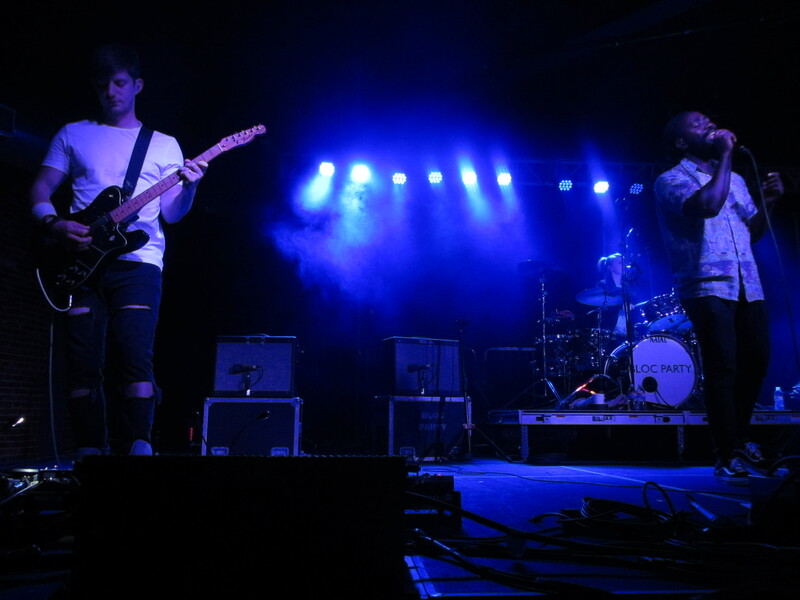 Nashville’s Cannery Ballroom had a specific type of crowd on May 23rd. They wanted to dance. Maybe they were struggling against the Monday lull or remembered Bloc Party from electroclash club nights in the early 2000s. Either way, they weren’t sitting still. Openers the Vaccines satiated their need. Two girls told security, “We came all the way from Atlanta just to see the Vaccines. We don’t even know who this other band is.” The Vaccines’ energetic performance warranted their devotion. Frontman Justin Young’s rubbery expressions, punk rock eyes, and convulsive dance moves are mesmerizing, perfectly suited to the Vaccines’ musical concoction of brit pop, grunge, and raw indie rock. People wanted the old hits. 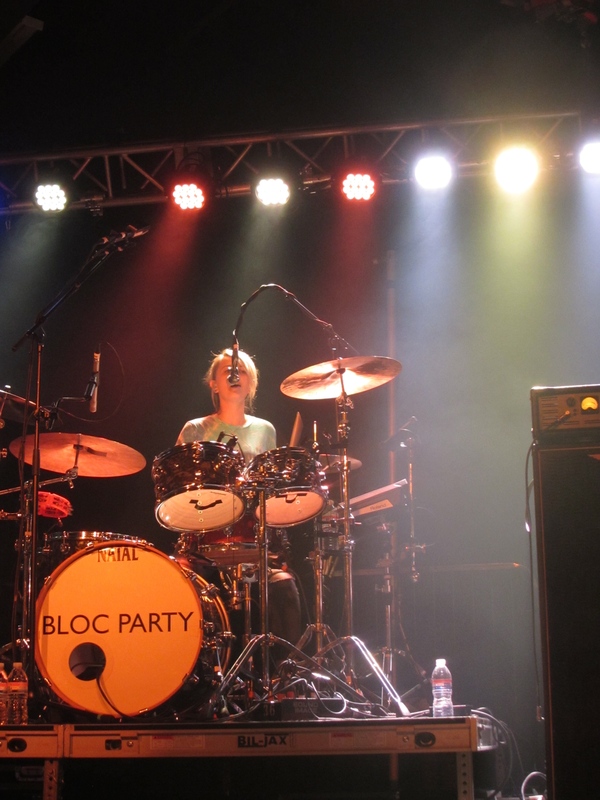 When Bloc Party segued into “Banquet” the crowd exploded, turning the pit into a clump of strangers jumping in unison. Some were so satisfied when they played that song halfway into their set, they left. This conundrum plagues every successful band. How do you balance the songs everyone loves from the past with your newest catalogue? 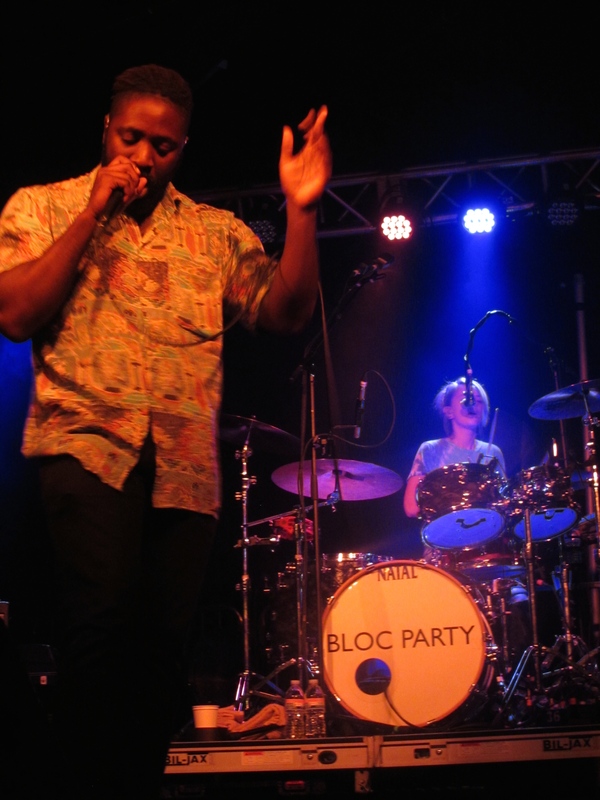 Bloc Party kept it pretty even, rewarding the crowd with their favorite in the end. When the lights came on, after the band bowed and walked off stage, it was a mass of people shimmering in dance sweat.